A dog is a man’s best friend, and every boy’s too—especially in this case. 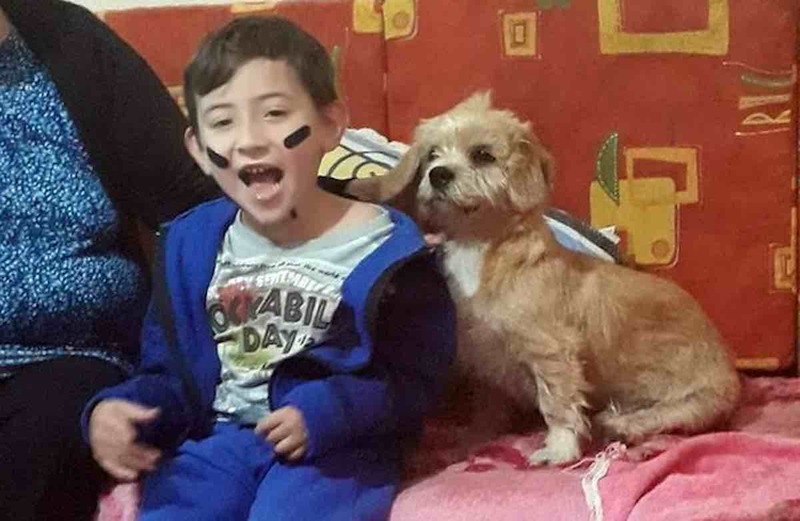 Henrique Muraro is only 6 years old, but his immediate bond with Pipo the dog confirmed a doctor’s guess that it would be the best thing for him now, and for years to come. Henrique’s doctor first encouraged the Muraro family to get a dog for the youngster because he sometimes has mobility issues that necessitates using a wheelchair. Though they had a few young pups audition for the role of Henrique’s companion, none of them really seemed to fit. And then they found Pipo. Now, every day that the Brazilian boy gets home from school, Pipo sprints over to the bus so he can hop into his buddy’s lap and cover him in kisses. Needless to say, Henrique’s resulting happiness could bring a tear to the eye of any hard-hearted cynic. Though Pipo is not necessarily licensed as a therapy dog, his infectious love has already drastically improved the boy’s quality of life.